Last week, I dribbled neatly through groups A to D. This week, I turn my attention to the other half of the draw: groups E to H.
This is a suspicious group, where Switzerland mysteriously jumped from 12th in the world to 8th before the drawing of the groups. This allowed them to escape match-ups against tougher teams, such as Argentina or Germany. Will their favourable placement be enough? This might be Argentina’s dream group. They will have little trouble dispatching their counterparts and may even get to rest some players in the third match before the tough stretch begins. 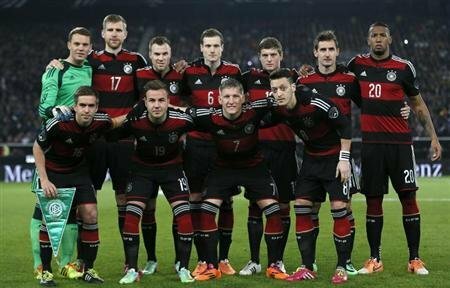 The multicultural diversity of the German national soccer team. The ‘G’ is for Germany. 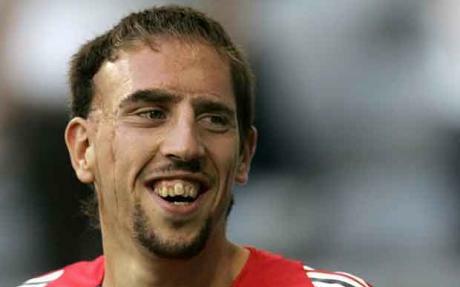 This is Germany’s group to win, and they will do so with little difficulty. There will be a close battle for second place though, and it could come down to goal difference to choose who moves on behind the Germans. 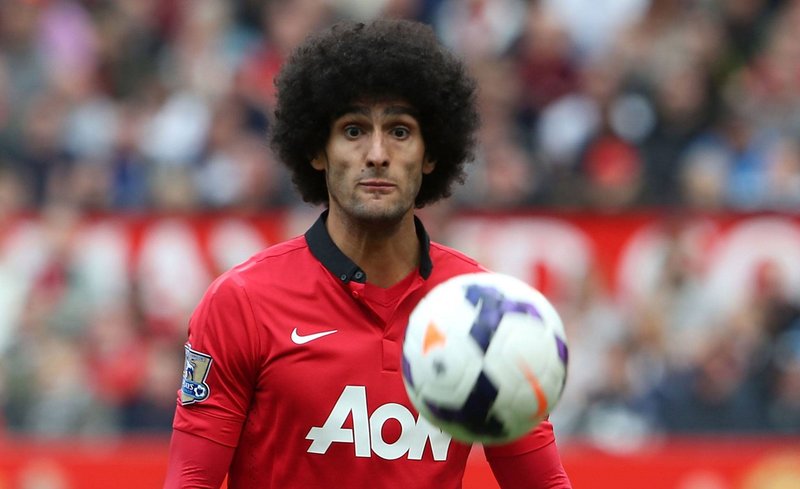 Belgium is hiding some tricks in Fellaini’s hair. Everyone is talking about Belgium. But what about the other teams in this group? Will anyone give the Belgians a run for their money? There go your group previews. I’m currently lining up a 25-yard free kick, aimed squarely at the elimination rounds, for next week. Plus, look for some bonus infographics! We are one week away! Blow the dust off your vuvuzelas, the World Cup is back baby!